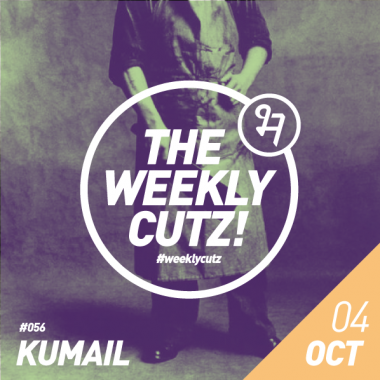 Experimental electronic music producer Kumail Hamid shares with us a fresh playlist, loaded with tunes that has influenced and inspired him over the years. 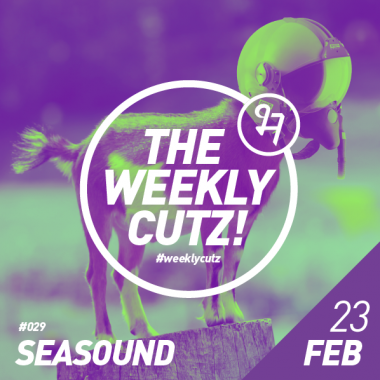 Read on and bring up the sound. 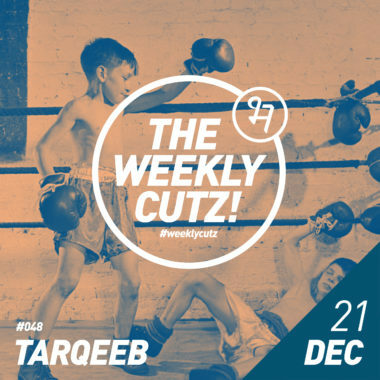 From bass festivals to Alaskan glaciers, Tarqeeb has curated this playlist for us inspired by his travels, DJ sets and everyday listening! 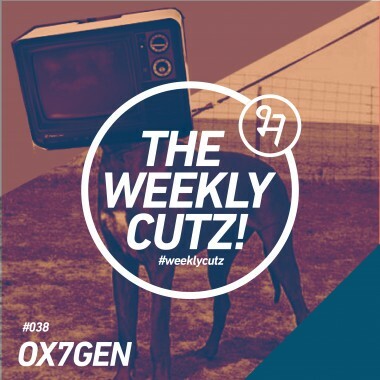 Just received a few cold cutz from OX7GEN featuring tunes from HOWLING, Solomun (Official), Agoria & more…. 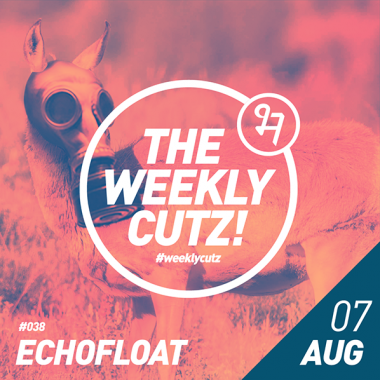 Tunes from the dry state courtesy audio/visual artist Echofloat. 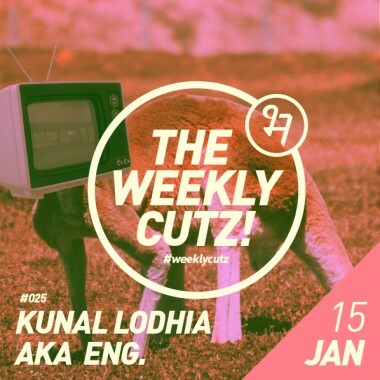 Delhi’s pride delivers on this fine Monday evening. 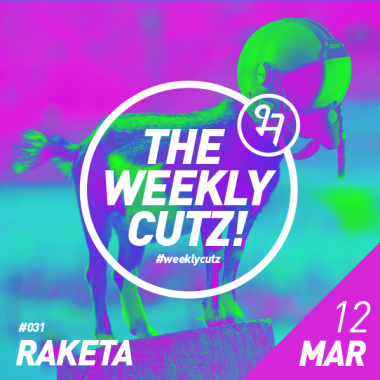 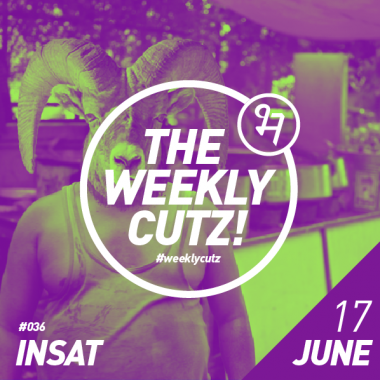 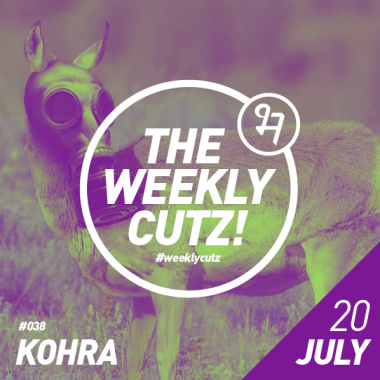 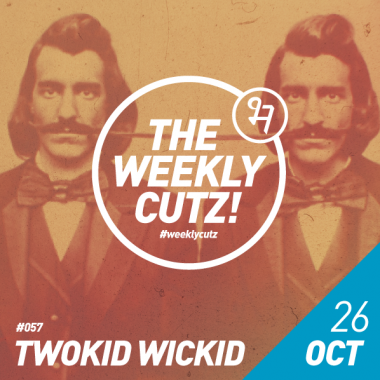 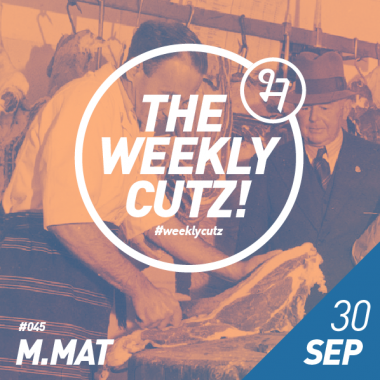 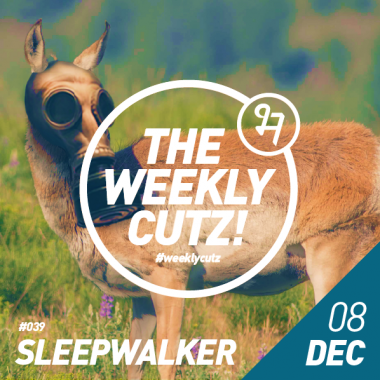 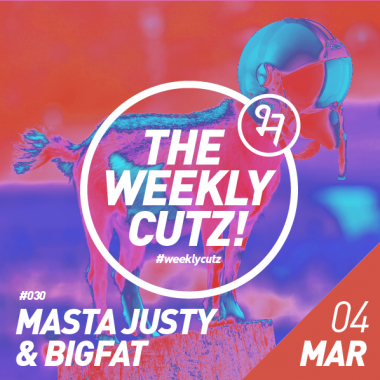 It’s the new #WeeklyCutz. 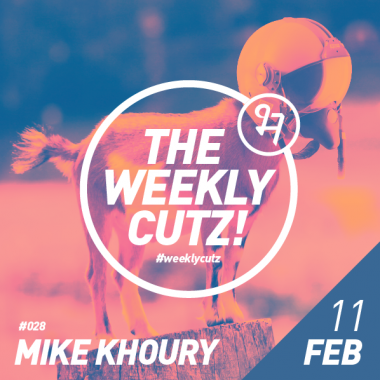 Hop right in. 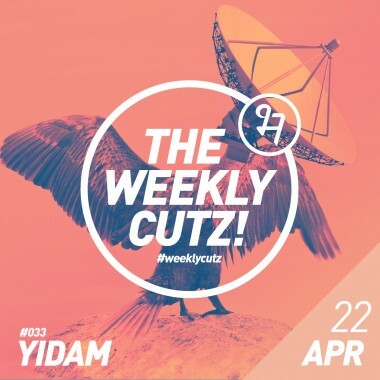 A fine selection from the man out east – Yidam. 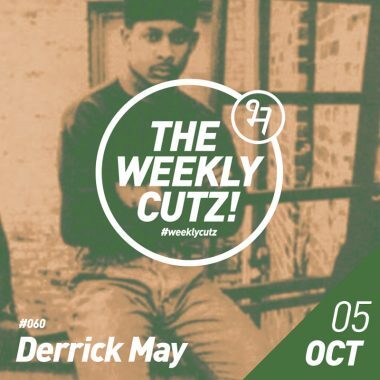 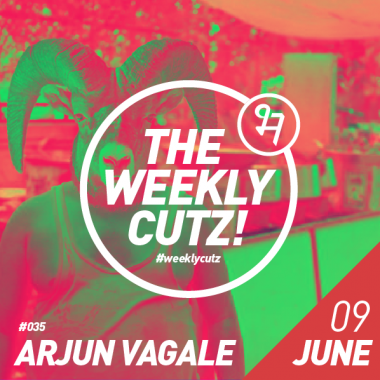 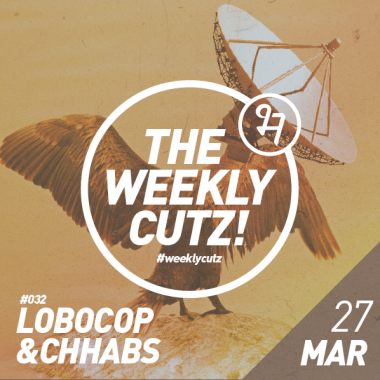 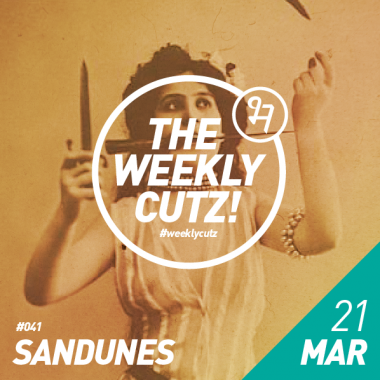 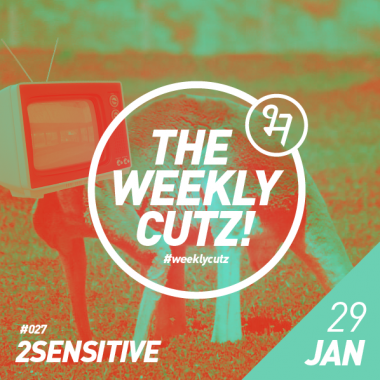 Larry Levan, First Choice, Sebastian Mullaert, Ricardo and more in this week’s cutz.